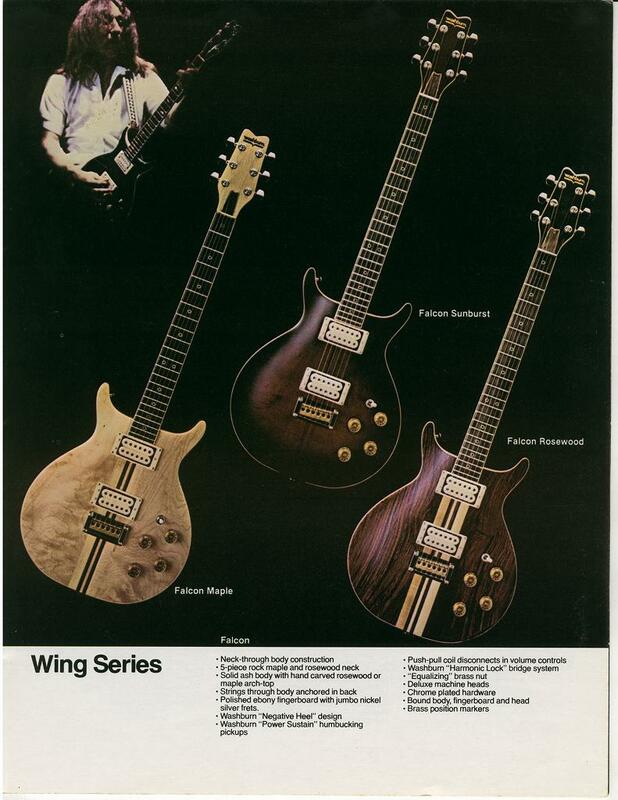 I have a couple of Japanese made guitars and if someone offered me a swop my Falcon for a Gibson, I don't think I would take it Truly Great well built guitars. You have a very nice Falcon right there. Its build in 1981 by Yamaki. It looks all original. I like it a lot. Do you have an original case for it as well? If you wanna know more about it, feel free to join the Daion/Yamaki/Washburn group on Facebook.